I'm Isla Mai, a working cocker spaniel, who has recently come to live with Robbie and my new owners. I'm really a cuddly teddy bear. 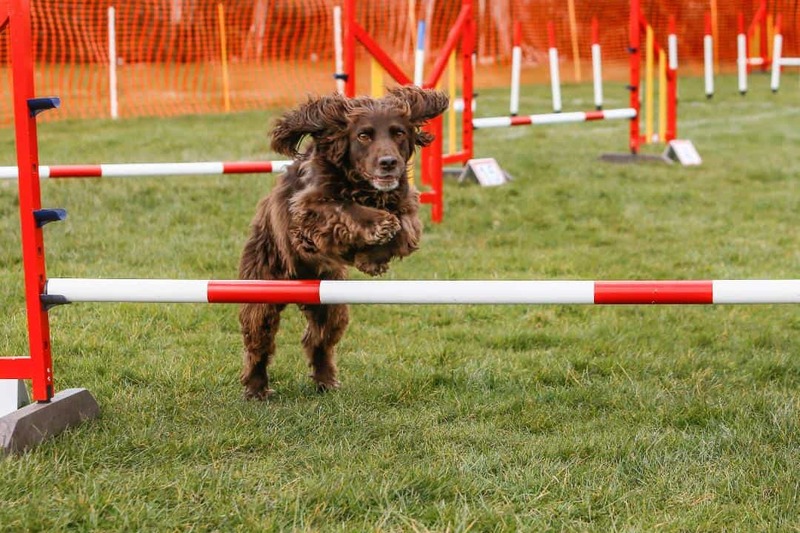 who loves jumping over and on to any kind of obstacle so I am really enjoying the new game of agility.